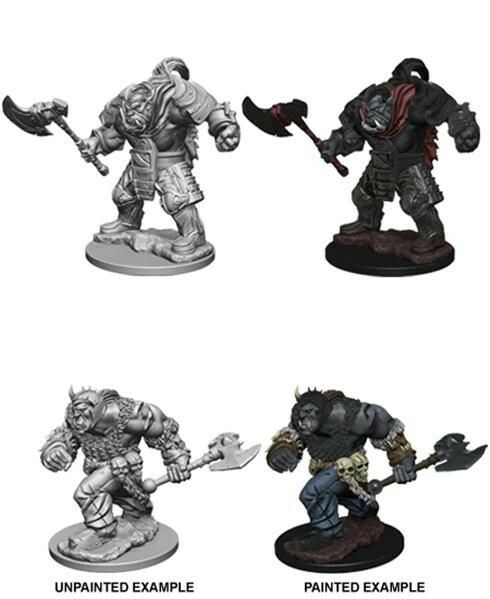 The new Dungeons & Dragons Nolzur’s Marvelous Miniatures line features a number of unpainted creatures and characters. Each pack will give painters the opportunity to find their artistic side to create a unique look for each figure. 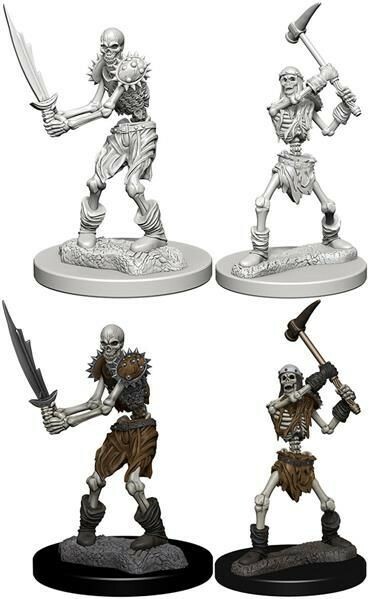 These new Miniatures are a unique addition to anyone s tabletop D&D game. 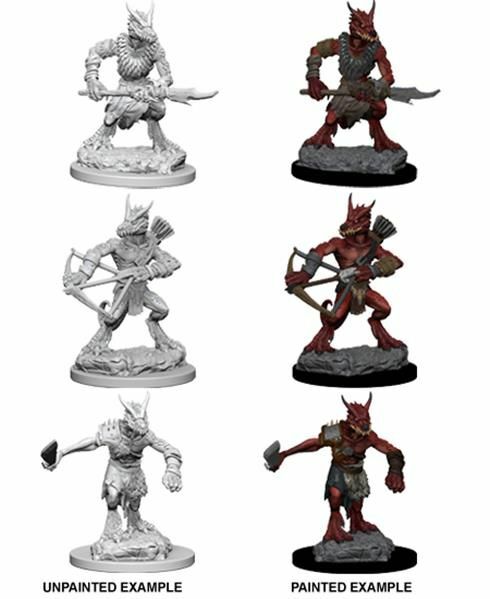 The new Dungeons & Dragons Nolzur’s Marvelous Miniatures line are a unique addition to anyone s tabletop D&D game.